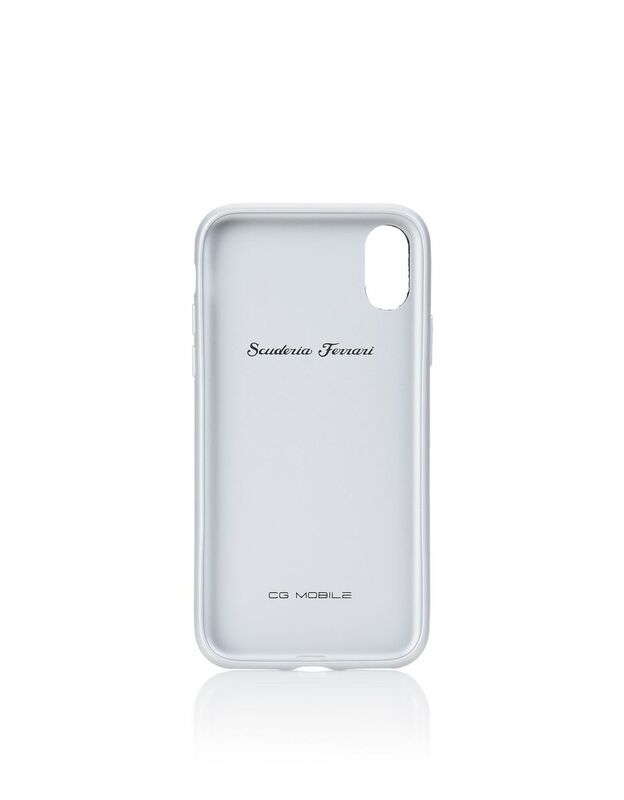 Boasting a refined design, it’s built with silver-finish metal reinforced edges to ensure maximum protection against bumps and knocks. 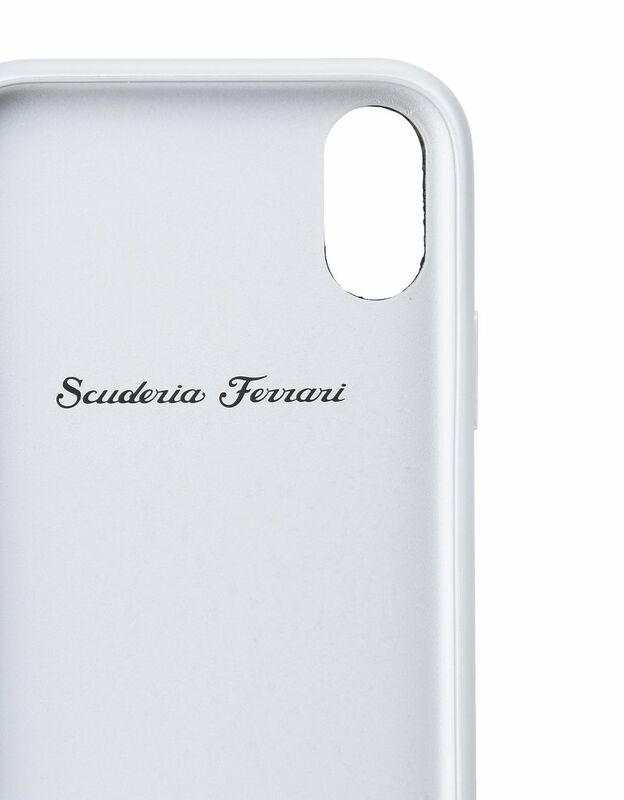 The cover is adorned with a characteristic V decoration in aluminum. 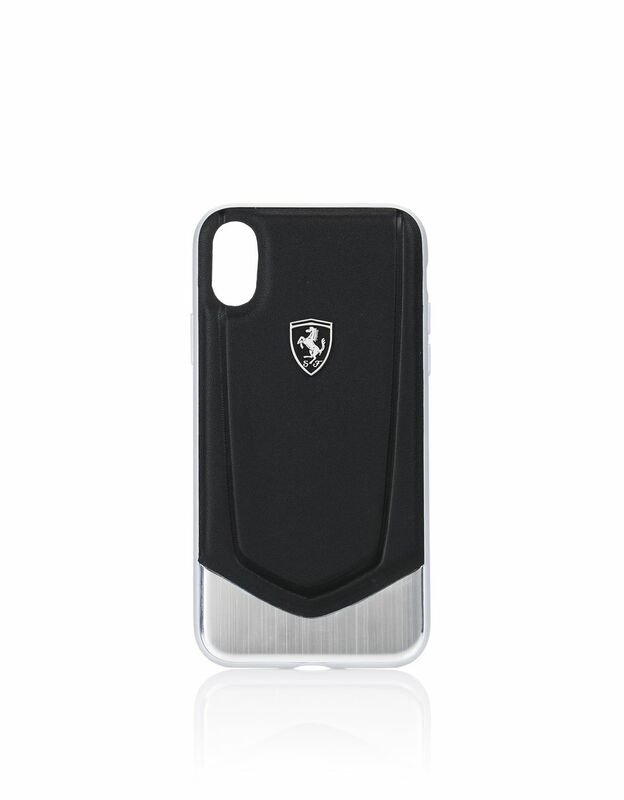 It features a raised iconic Ferrari Shield in black and silver metal with a stylish three-dimensional construction. 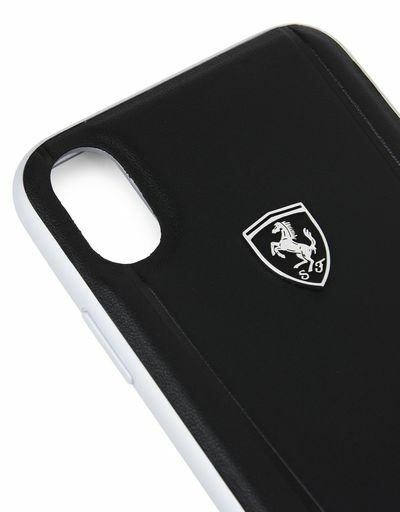 The case fits perfectly to your phone, protecting it while also allowing access to buttons, cables and the camera.